Home iPhones User Stories 10 Tilt-Shift iPhone Photos! Tilt-shift has been around in analog photography for years, but a crop of iPhone apps that simulate the effect has led to some great iPhotography experiments. I am sure you are all familiar with classic tilt-shift photos that make cityscapes look like toy towns with “fake miniature” people and vehicles. While surfing the net, I found some amazing photos that make use of the shallow depth of field to great effect and are iPhone made! 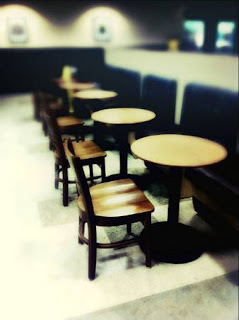 So, take a look and enjoy! 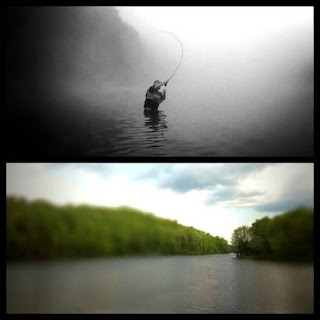 Fly fisherman Robert Yaskovic mixes black and white and color in this effective diptych. 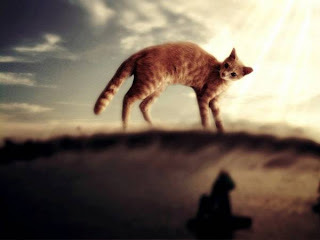 The tilt-shift effect helps make "Catzilla" look even more otherworldly in Sherry Chen's fun photo. 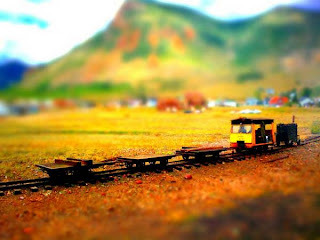 Captured at the Durango & Silverton narrow gauge railway, this photo looks like it could have been a snap of a toy train set. 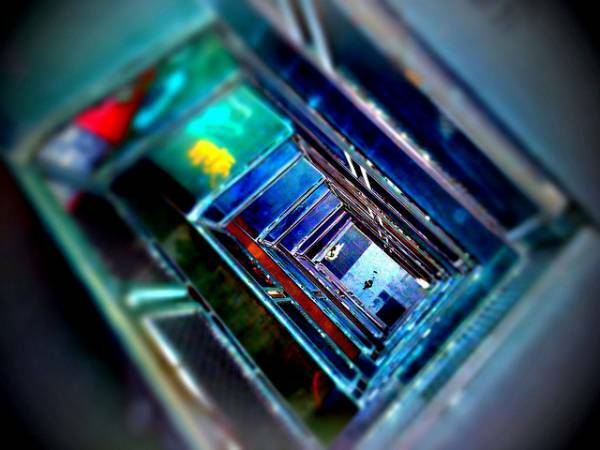 This picture was taken at the "Kunsthaus Tacheles," a former department store in Berlin. Perspective and a narrow band of focus combine to create an arresting shot. 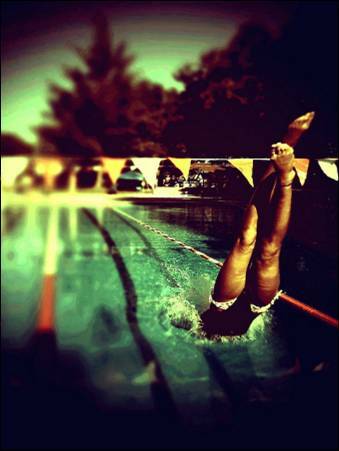 Max Berkowitz can congratulate himself on superb timing, grabbing this shot at the perfect moment. The tilt-shift adds a summery haze to the image. 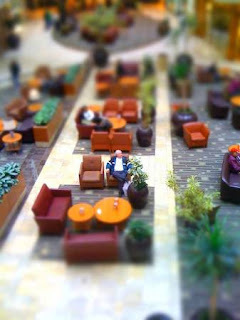 A little cross-processing and some tilt-shift wizardry turn an everyday, ordinary setting into an extraordinary image. The Stoneridge Mall in Pleasanton, California is here transformed by tilt-shift. Max Berkowitz has focussed on the boy's face for a striking picture that captures a split second in time. This is not all.. If you enjoyed viewing the iPhone made Tilt-Shiftphotos, you can find more here.